These Beauty Products Are An Amazon Must Buy! Looking for new beauty products? I can always use new beauty items and makeup, especially when I don’t have to leave the house to get them. 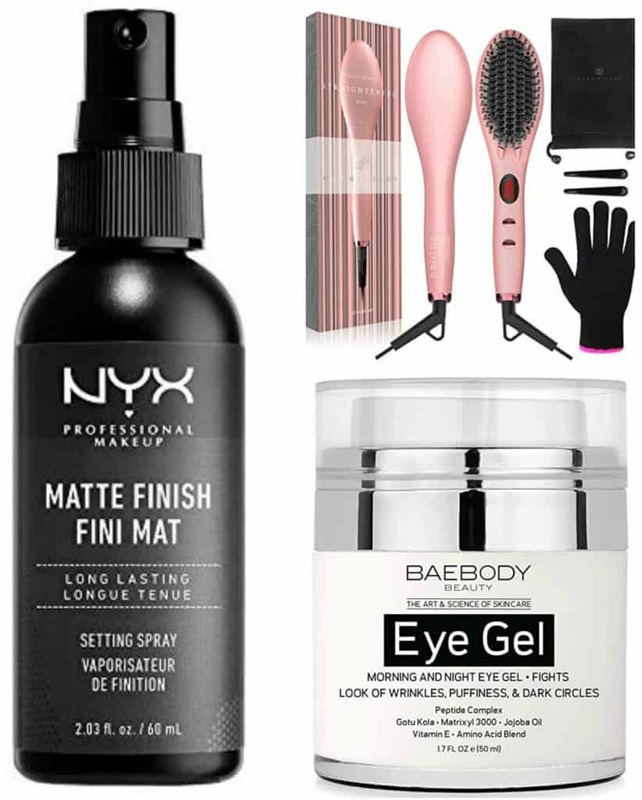 These Beauty Products Are An Amazon Must Buy! I just ran out of black eyeliner, so I am totally grabbing this Wet & Wild Megaliner Liquid Eyeliner. This mascara dries fast and stays put, which are the two qualifications I have! 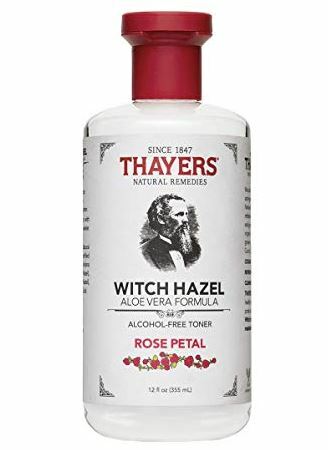 I love using rose petal sprays and toners on my face like this Thayers Alcohol Free Rose Petal Witch Hazel With Aloe Vera. The rose is really refreshing and has a light scent, and the witch hazel cleases and moisturizes your skin. 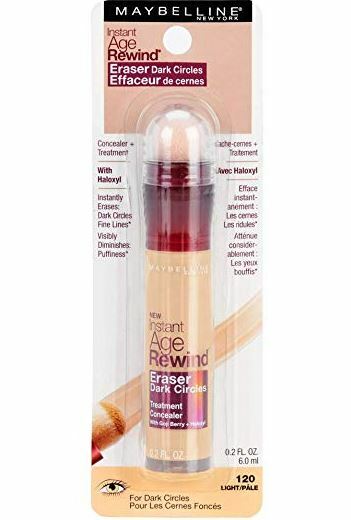 I constantly have dark circles under my eyes, so concealer like this Maybelline Instant Age Rewind Eraser Dark Circles Treatment Concealer is a must-have to make them disappear and brighten up the areas. This also helps erase fine lines! Do you like to straighten your hair but hate using a flat iron? 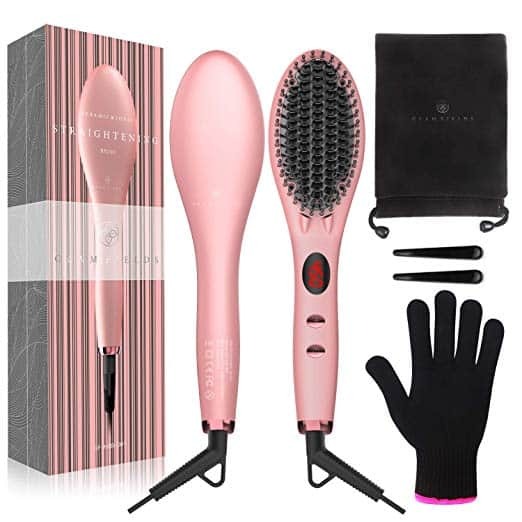 This Glamfields Straightening Brush is a super easy way to get the job done! It has four heat settings and is super easy to use. Have puffy eyes and dark circles you want to get rid of? 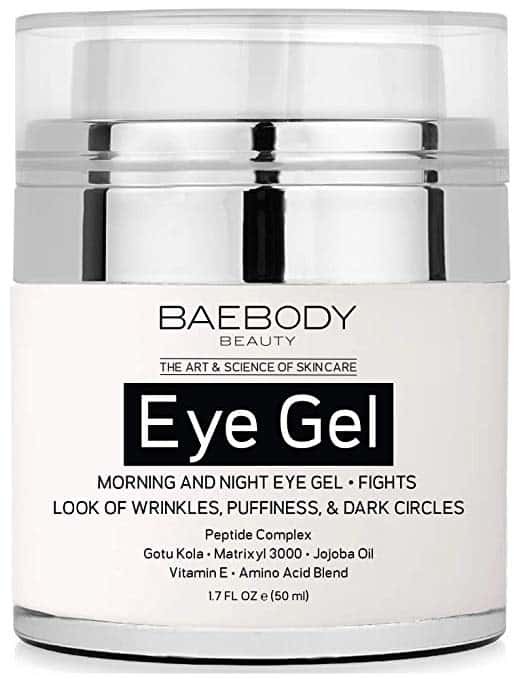 This Baebody Eye Gel will help improve the appearance of dark circles, puffiness, wrinkles and bags. And, you can use this in the morning and at night. 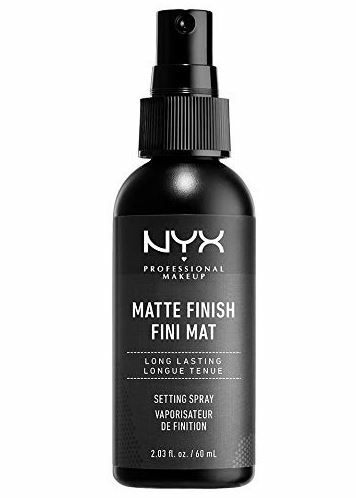 I’ve been needing new setting spray but haven’t had time to go out to a store, so getting this NYX Professional Makeup Make Up Setting Spray is just what I need. This spray sets your makeup and makes sure it stays put. It also resists unwanted color fade.